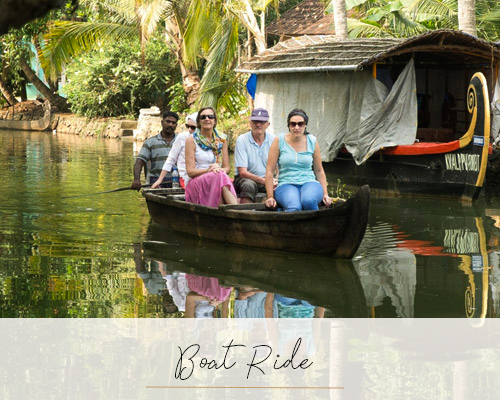 Swaying coconut palms by the banks of the Vembanad Lake, houseboats languidly floating on the green water, herons waiting patiently for fish to surface and fishermen gliding by in small, local , wooden boats are sights synonymous with Kumarakom. 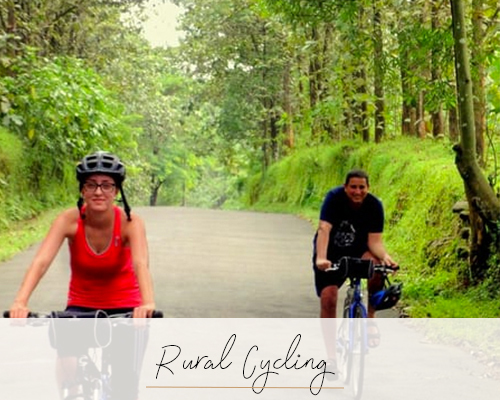 Other than a few resorts interspersed with churches, schools and temples located on the shores of the lake, the countryside by the water is largely rural and life here appears languid and unhurried. 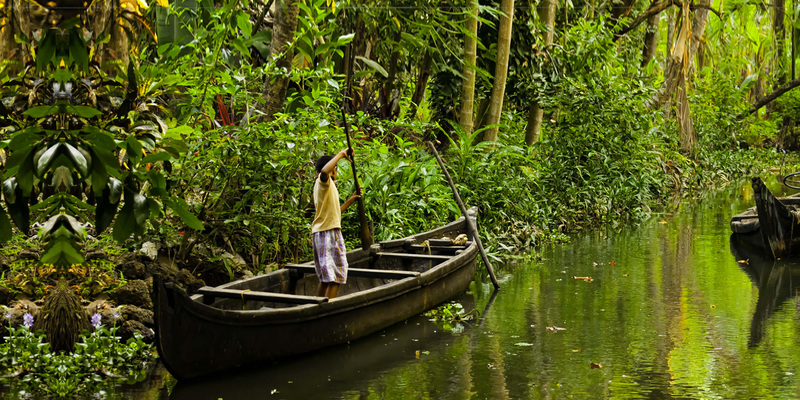 The meandering tributaries of the lake create an interconnected waterway, the Backwaters, that help people move easily, in small dug out country boats, from islands to the mainland. 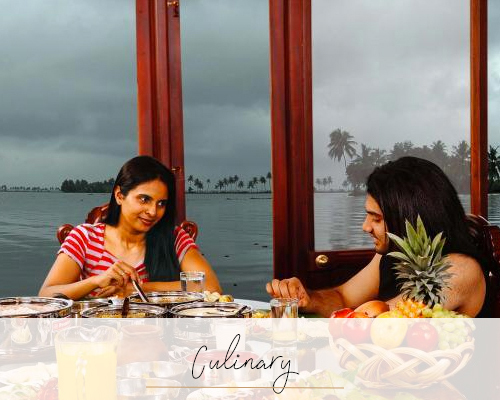 Spend a night on-board a kettuvallom, a rice barge now converted into houseboats which provide the perfect opportunity to read a book, reflect on life, and watch the world float by. 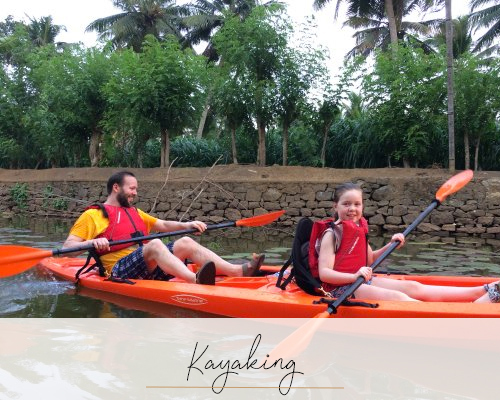 The more active amongst you may wish to explore the Backwaters by kayak or dug-out canoe. 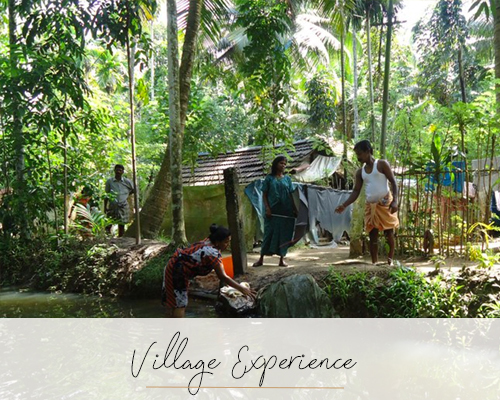 For the ultimate in relaxation, indulge in a rejuvenating Ayurvedic massage one of the resorts – an ancient medicinal system which uses plants, roots and spices to invigorate and rejuvenate the system. Birders will enjoy the Kumarakom bird sanctuary, home to a variety of birds both migratory and local species. A British nature lover, Alfred George Baker created this ten-acre wide mangrove on the wetlands by the lake and now nearly 180 recorded species can be found here.